With Summer well underway we thought it would be nice to share some fun pictures of dock diving dogs getting wet and wild. The pictures were taken at the 2007 Pet Expo Splash Dog Demonstration in Orange County, California. What is splash dog? A very simple description is that it’s a distance jumping competition. Handlers prep or stage their dogs on either a real dock or, as with these pictures, an on-land man-made contraption with a large pool at the end. Farther is better – it’s all about the jump. Some competitors use classic retriever dummies to throw for their dogs. I’ve also seen more toy-like items thrown. Not surprisingly the retriever breeds are popular, like the Yellow Labrador Retriever shown here, but so are other breeds you’d find in dog athletic events like flying disc and agility such as the Border Collie, Australian Shepherd and the American Staffordshire Terrier (Pit Bull). We hope you enjoy this photo essay from the 2007 Pet Expo Splash Dog demo as much as we enjoy bringing it to you. 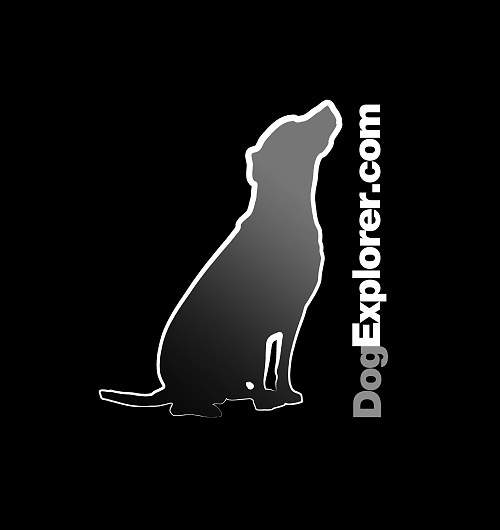 It features 4 selections from the 7 dock diving dog pictures we uploaded to our dog picture gallery. Be sure to view the best here and then stop by the dog picture gallery for even more (just click on any of the pictures). If you have a picture you think worthy of our front page, please upload it to the correct album in our dog picture gallery and then send us a note through our contact page. These pictures can be anything dog related, from portraits at rest to action shots and funny moments.